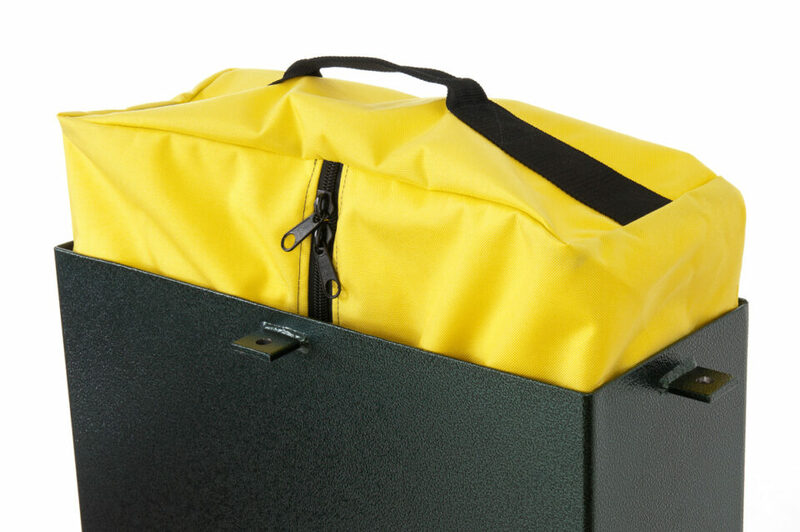 A steel shell holding a slide-in, gun case-style box made from industrial grade, high-impact waterproof materials. 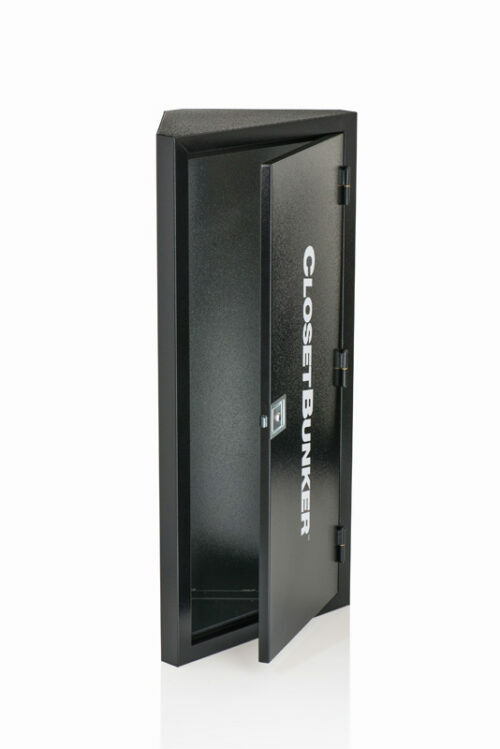 They also come with wide moisture seals, and four screw-down lid locks. 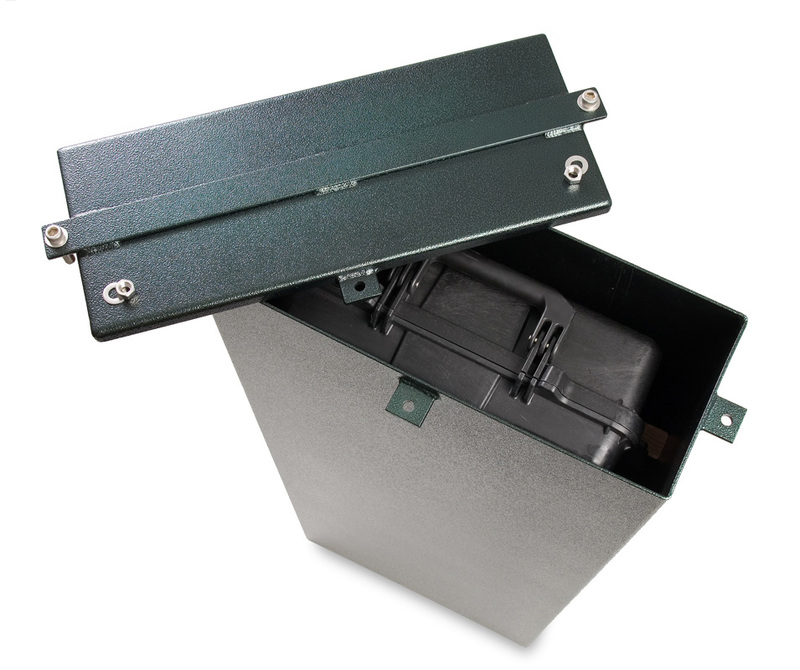 Underground storage is the most overlooked security option. To take maximum advantage of this strategy, Heracles produces the BuryBunker. 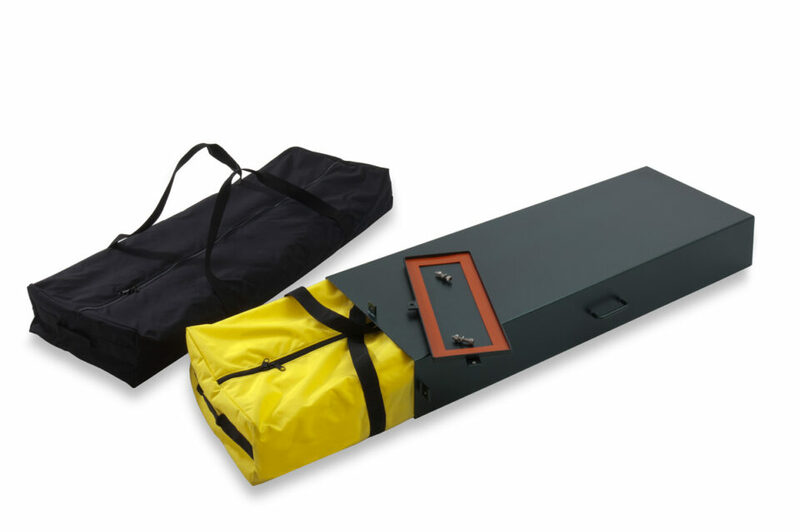 A steel shell holding a slide-in, gun case-style box made from industrial grade, high-impact waterproof materials. 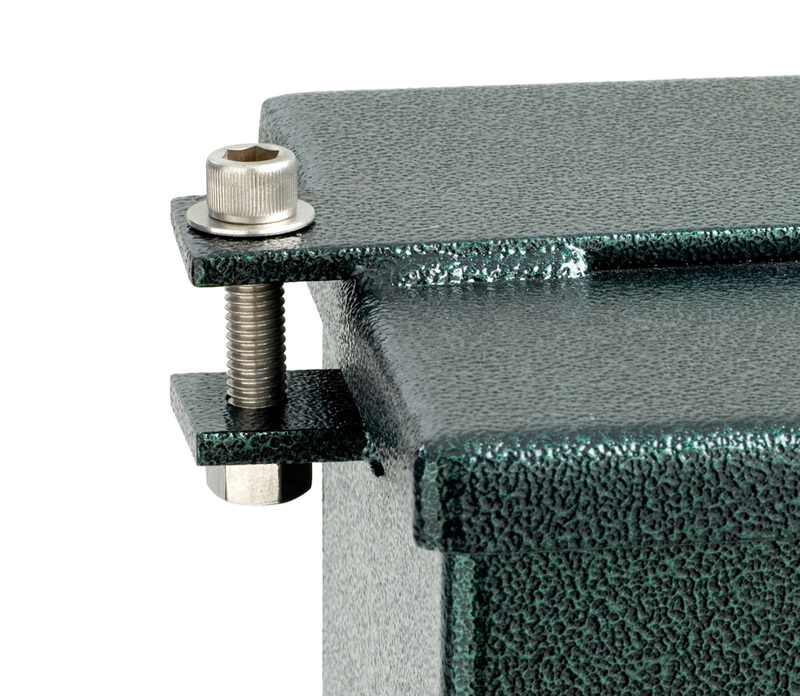 They also come with wide moisture seals, and four screw-down lid locks. 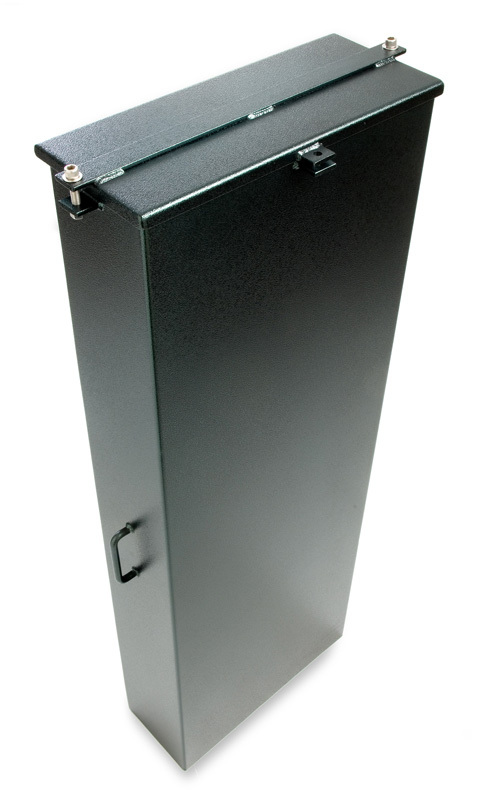 The outer case shell is made from superior 10 gauge steel, which is also powder-coated to ensure decades of durability. 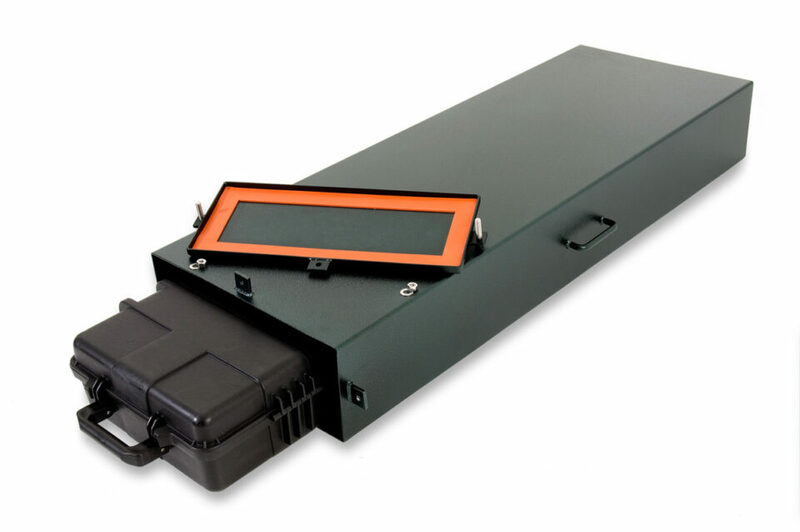 Each case is equipped with a lid secured by 7/16 inch stainless steel fasteners, and a watertight silicon gasket which stays air tight in temperatures as low as minus 60 degrees below zero. 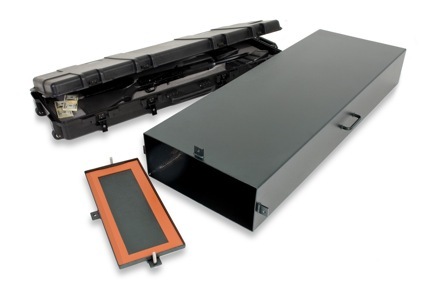 The unit measures 56” long, 20” wide, and 8” deep. 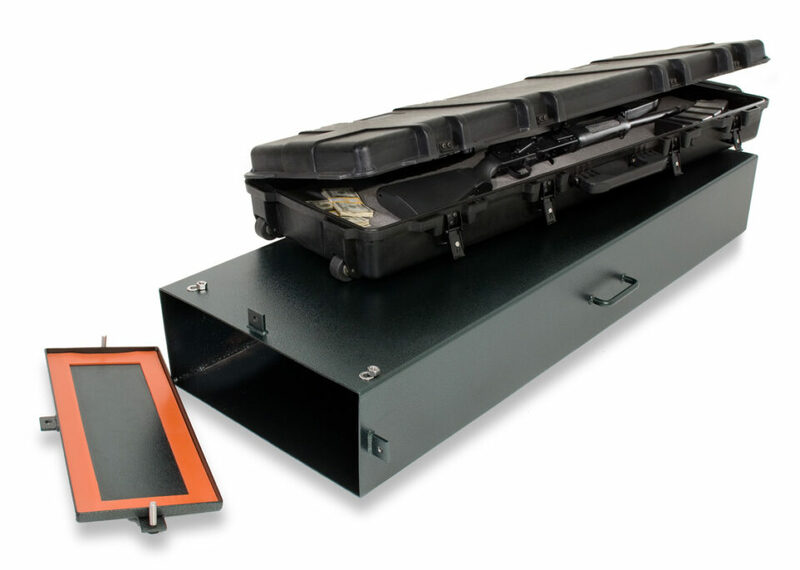 The result: an impressive storage space, allowing ease of handling, with a low 8” depth profile giving you wide-ranging location choices. 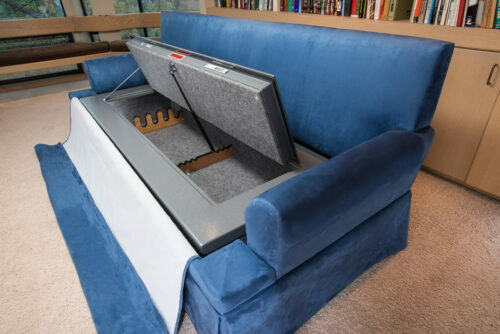 To learn more about BuryBunker look at our feature on the DIY Network (skip to 11:13). Feel free to contact us with any questions. 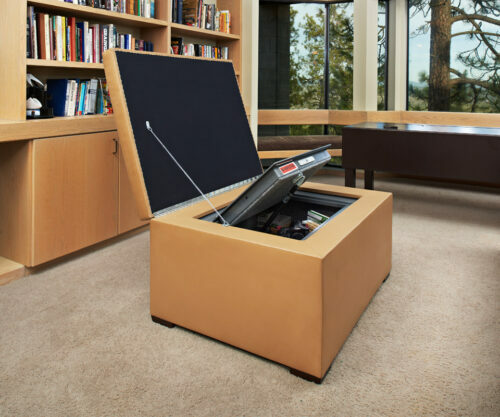 We’re here to help secure your valuables for any situation!